The customers of our company consider the actual cost of mining environment and plan to purchase a tunneling trolley with double purposes to fulfill the double tasks of excavation and anchoring rod in metal mines. 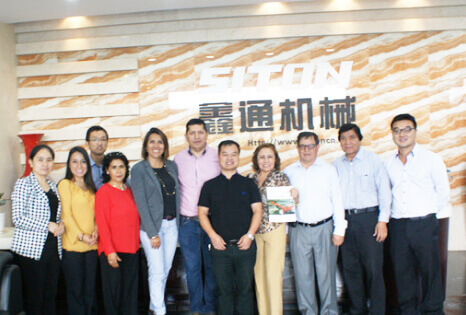 The customers failed to acquire satisfactory solutions after consulting several manufacturers, and they eventually consulted Jiangxi Siton! 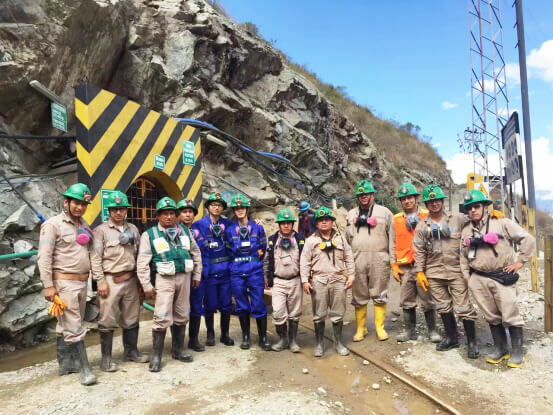 On October 17-19, 2015, the Mining Delegation from Peru made a three-day on-the-spot investigation into our company. Led by Li Peng (General Manager) and International Trade Department, the delegation visited three factory areas. The delegation sang a high praise for the scale, product performance, production equipment and management system of our company. 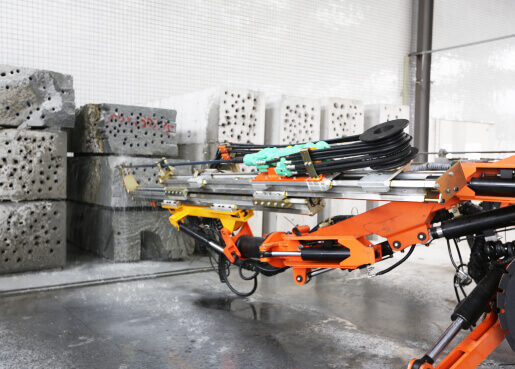 Siton has always been adhering to the principle of "Quality is life", and continuously perfecting its product test system, thus continuously improving its product quality, supplying high-quality equipment to customers and ensuring that its equipment can be used highly-efficiently at worksites. 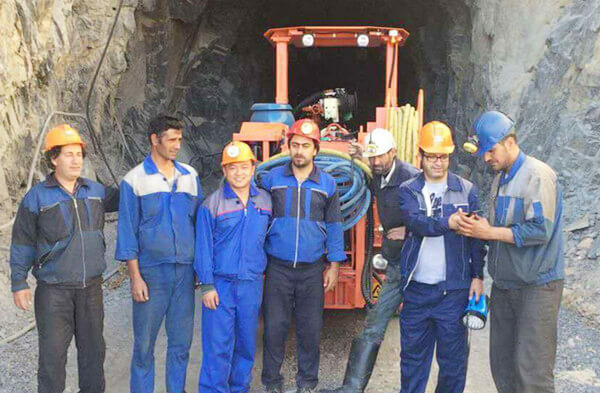 This year, based on several months of communication and consultation between both parties, Iran customers ordered two Model DW1-31 tire-type single-arm tunneling drill jumbos from our company. The mining means is below the horizontal level. 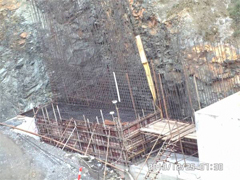 The lead zinc core has a main inclined tunnel of 4.5m(length)×5m(width)×4.5m (height). The excavating lane has the same size. 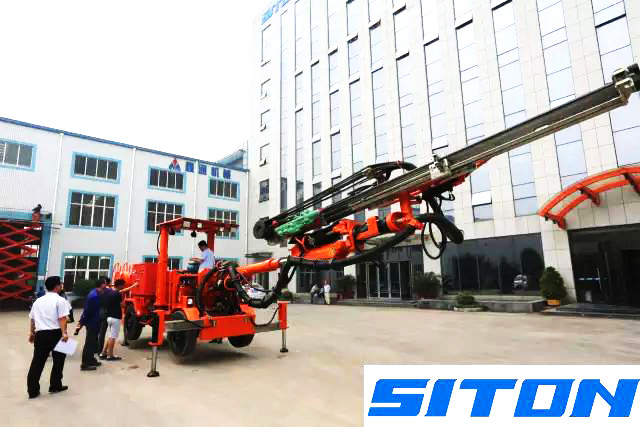 Two Siton DW1-31 full hydraulic rock drilling jumbos have Successfully passed the Middle East customer assigned third party inspection company—China Certification & Inspection Group high standards inspection and acceptance on May. 26th 2015. 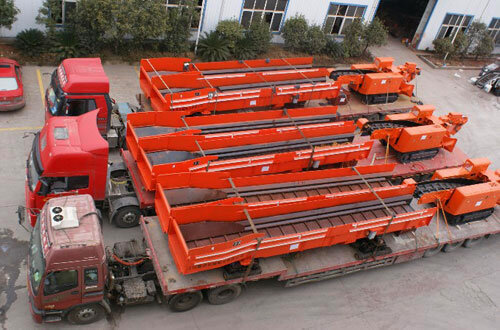 Another batch of crawler-type double boom fully-hydraulic drilling jumbos is dispatched from the factory on schedule. 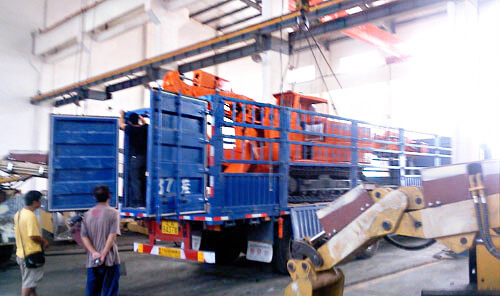 Crawler-type double boom fully-hydraulic drilling jumbos are in the assembly workshop of Jiangxi Siton (profile). 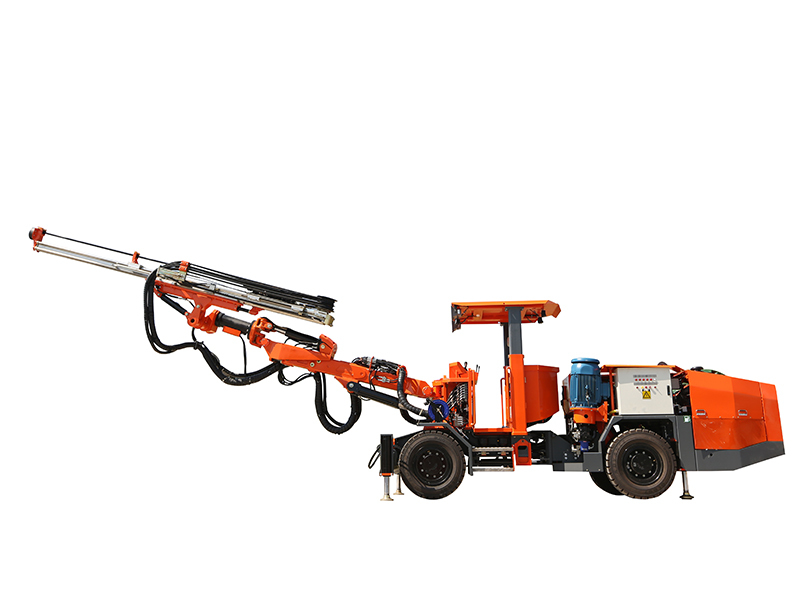 Designed in a fully anti-explosion way, crawler-type double boom fully-hydraulic drill-jumbo is applicable for tunneling and drilling operations in coal mines, metal mines, non-metal mines, diversion tunnels and other tunnels. 1. On July 18, the Carwler loader was safely transported to a worksite of a coal mining group in northwestern China. Based on the principle of “people-first; happy work”, Jiangxi Siton Machinery Manufacturing Co., Ltd., organized a three-day and two-night tourist activity on the Labor Day, so as to popularize its corporate culture, reinforce its corporate cohesion, further stimulate its employees’ enthusiasm and initiative in work, and increase its employees’ sense of belonging. 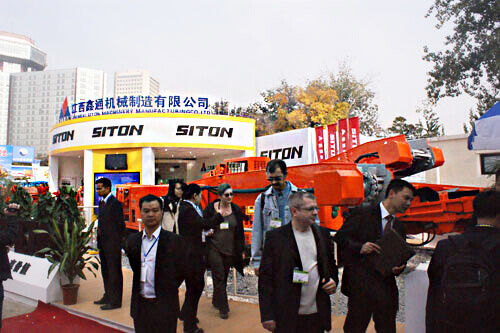 After repeated experiments and continuous improvement, SITON has developed crawler loader with hammer (a new patent product). 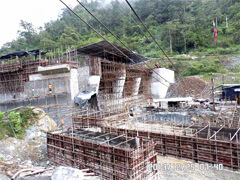 This equipment is suitable for coal road opening and tunneling, and half coal rock road tunneling and rapid slag tapping. Different from standard two arms loader with hammer, our new developed crawler mucking loader has three arms. The hammer strikes coal bed or soft coal gangue and makes them fall. Then the bucket loads the falling materials. This new type of crawler loader with hammer appears in 15th China Mining Machine Exhibition. Customers’ visit and negotiation are welcomed. 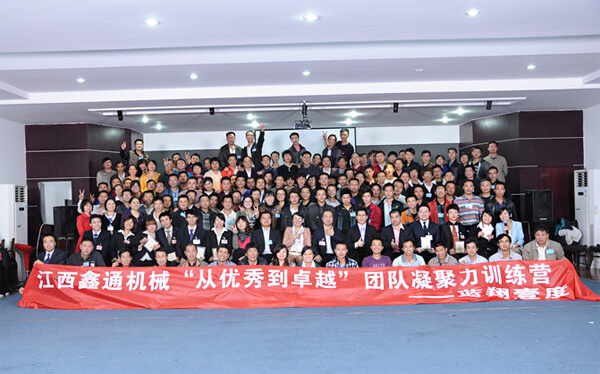 From Oct. 22th to 25th, 2013, the 15th China International Mining Technique Exchange & Equipment Exhibition (Beijing Mining Machine Exhibition) is held in Beijing Agricultural Exhibition Center. 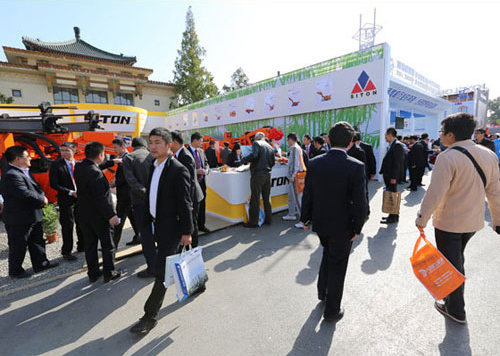 326 enterprises from more than 40 countries participate in the exhibition. The exhibition covers 63,000m2. 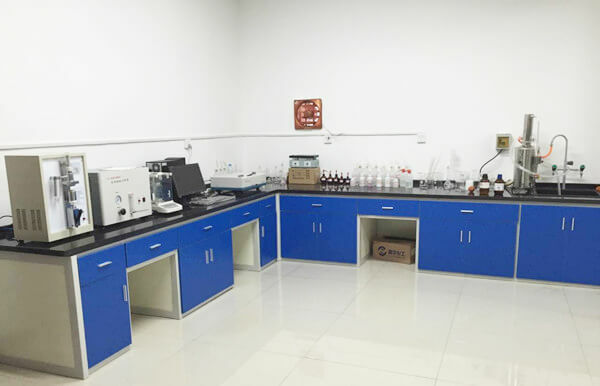 As we provide the professional service, competitive price and professional production technique, the Laos customers chose the products from Siton by means of long-term investigation and product comparison. 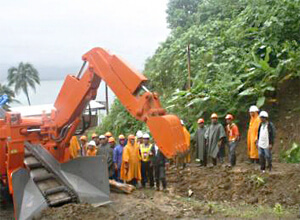 They purchased 25 sets machines include mucking loaders, Shuttle Mining Cars and other facilities. 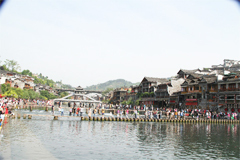 All products value about 10 millions RMB. We all benefit a lot in the two days' training. We should remember the great power of a team. It must be better to work as a team than by oneself. Besides, we are much clear about our work. And we firmly believe that we can make Siton a much more beautiful future by means of unremitting efforts and unity cooperation. In June 2011, we signed the contract with a Canadian mining company. 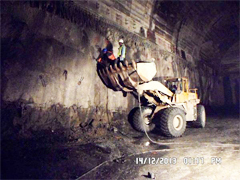 They ordered two sets Shuttle Mining Car with the loading capacity of eight cubic goods. First and foremost, as the first order form in North America market, we attached great importance to the order. 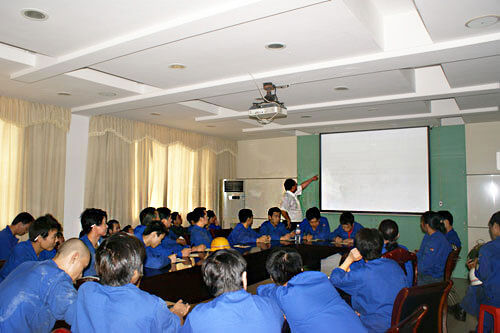 We organized some experienced staffs to in charge of the production to ensure the quality of the machine. In the productive process, we kept in touch with our clients by email to confirm each detail. And finally, we completed the order at the appointed time according to the contract. In June 2011, we Siton sign the contract with one of the mining company in Tajikistan. The mucking loader is a kind of underground heading machine which is mainly used in the lead zinc ore with a high hardness. We take this order seriously when receiving it. First of all, we held meetings to fully discuss every detail of design and production. Secondly, by organizing key staffs to work for this project and communicating with our clients about each detail timely, we try our best to insure the quality of the products. Finally, we complete the order within the specified time. The 14th Chinese international mining machine exhibition is an exhibition approved by the ministry of science and technology. As the largest mining machine exhibition in domestic and Asia, it is undertaken by China. 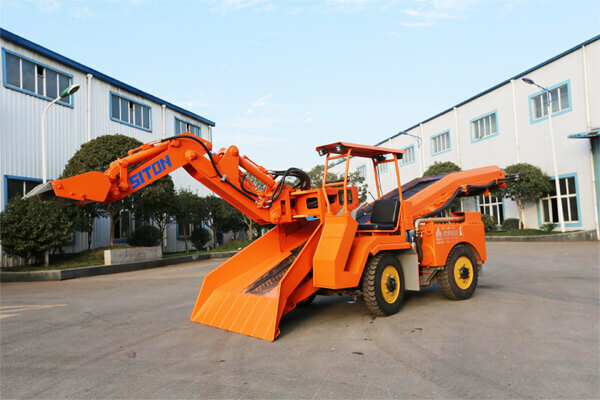 In the exhibition, we exhibit five equipments contain crawler mucking loader of 180 type, 150 type and 80 type, Shuttle Mining Car of 14 cube and concrete mixer of 4 cube. Among the same industry, our newest loading machine on display has distinct characteristics such as milling dig head, quartering hammer, hanging belt conveyor, cable drum, etc.